Dove Men + Care has all the answers on why you should invest in their product line. We had the chance to speak with Dr. Terrence Keaney, Dove Men + Care expert dermatologist who touched on the advantages of the Dove Men line, and shared a series of best skincare tips and deodorant practices for athletes and the everyday guy. Here’s our Q&A below. MTS: Dove Men + Care is “Tough on Sweat, Not on Skin.” can you further elaborate on how Dove Men + Care (deodorant) keeps guys fresh and dry during and after workouts? How can an athlete or average gym-goer benefit from this product? TK: Sweat can cause underarm irritation regardless if you’re a professional athlete or attending your weekly spin class. When you have an area that is not well ventilated and has a large amount of sweat glands, sweat may not evaporate and will begin to accumulate contributing to skin irritation. That’s why utilizing an efficacious antiperspirant is so important. Dove Men+Care Antiperspirants contain a clinically-proven non-irritant formula that’s infused with vitamin E and includes ¼ moisturizer technology that helps boost the skin’s natural moisture barrier. MTS: What is your recommendation for use of deodorant? How much should guys apply daily? TK: After showering, make sure you’ve fully towel-dried before utilizing antiperspirant or deodorant. 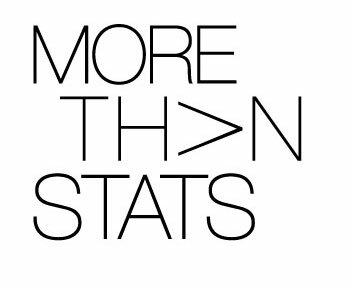 Frequency of application really depends on the product you select. Dove Men+Care antiperspirants provide 48 hours of odor and wetness protection. 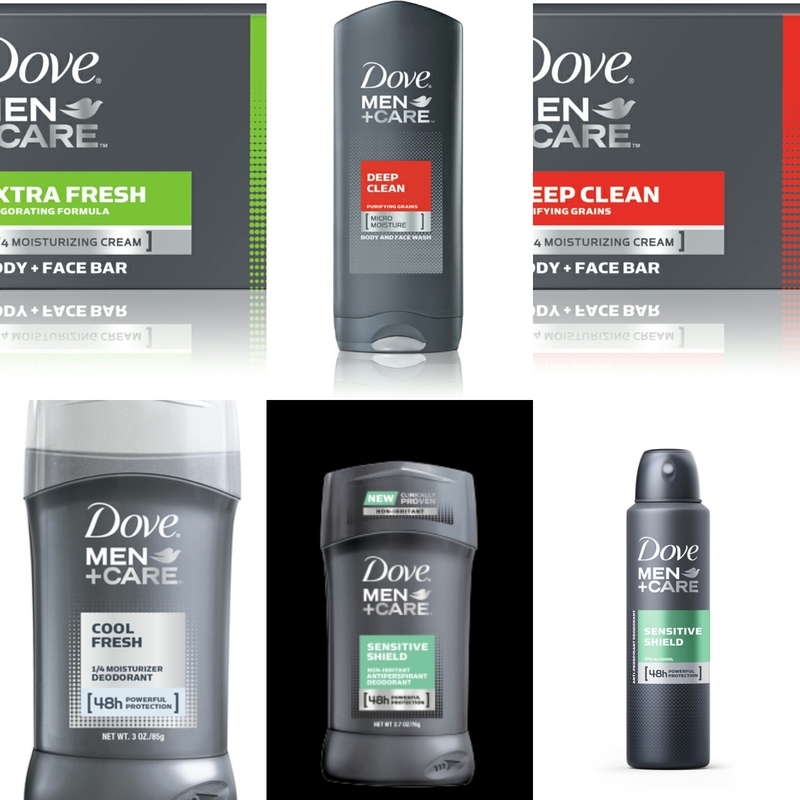 MTS: In regards to skincare, what gives Dove Men+Care products an edge over its competitors? TK: Dove Men+Care products are specifically designed for men’s grooming needs. Male skin is oiler and thicker than women’s with lower pH values. Dove Men+Care body and face washes and bar formulations take these factors into account to deliver superior hydration and moisturization for men. MTS: What advice do you have for guys to effectively utilize Dove Men+Care skin care products to prevent acne or irritation? TK: One of the biggest factors that affects skin – irritation or otherwise – is the decrease in temperature and humidity. Assess the climate conditions and your skin’s need state, in order to determine which product from Dove Men+Care’s robust line will best serve your needs. o In the summer you might not need to moisturize as much, but the cold weather is very drying, so you’ll want a super hydrating formula. o When choosing a body wash or facial moisturizer in cooler, fall months, avoid products that contain strong chemicals such as benzoyl peroxide, which can be overly drying. o If you typically use an acne product that contains these ingredients, it may be a good idea to dial back on use in the winter, since they can cause skin to be red and irritated. MTS: What is your favorite Dove Men + Care product and why? TK: Dove Men+Care Sensitive Shield antiperspirant is my favorite deodorant because it reduces sweat production without irritating my skin.